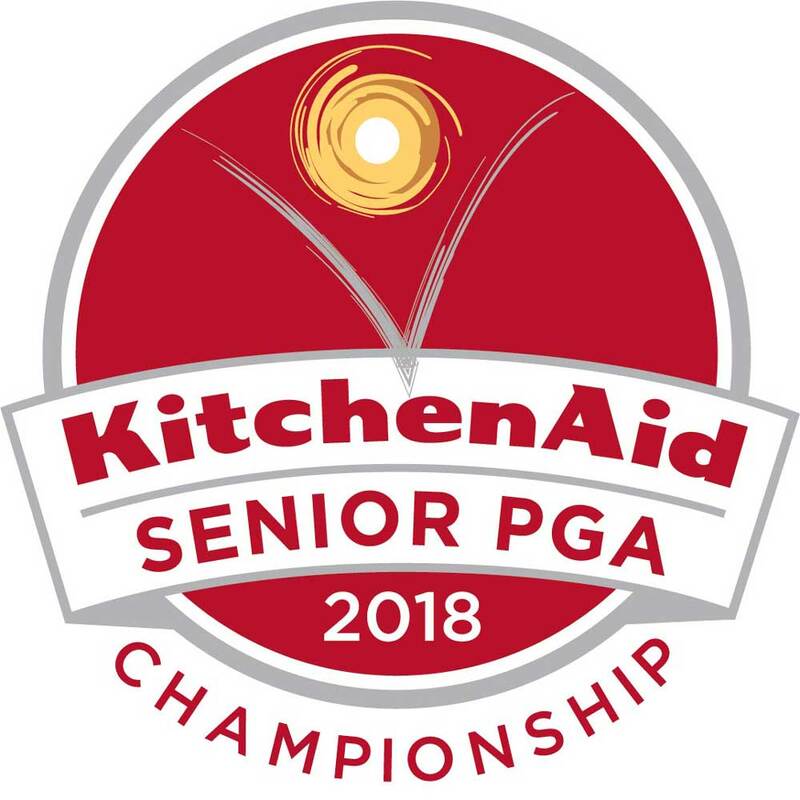 The KitchenAid Senior PGA Championship has grown a following, since the Whirlpool brand entered into partnership with the PGA of American eight-years ago. Teaming with KemperLesnik, the PGA of America has grown the excitement and anticipation for this annual event by focusing on heightened media coverage and social media impact. The agency sits at the tee for driving all marketing communications with the PGA of America to guarantee strong ticket sales and TV viewership. The KitchenAid Senior PGA Championship travels to different cities than Benton Harbor, Michigan, every other year and the challenge is keeping the prestige of the brand and ticket sales at the highest levels from year-to-year. We create an annualized calendar of media moments to continue the conversation through one championship year and city to the next. Leveraging social media and create unique media moments with former champions helps keep the KitchenAid Senior PGA Championship top of mind. Unique media day events can create early buzz and drive ticket sales. So we thought it would be fun to have Kohki Idoki try to hit a tee shot off the roof of the new Inn at Harbor Shores to make things interesting.